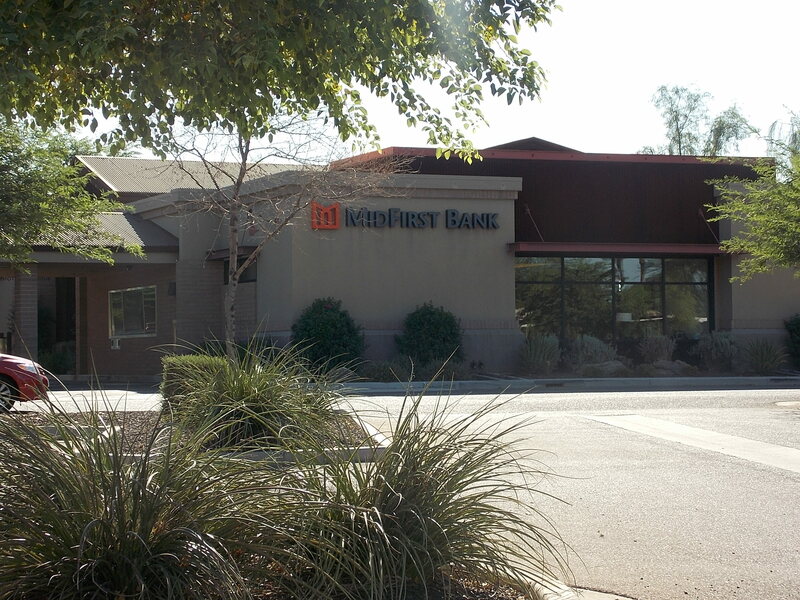 The Phoenix Business Journal recently reported that real estate firm Kinetic Cos. has bought Realty Executives Phoenix, one of the region’s largest residential brokerages. Jeff Murtaugh — a Kinetic partner and CEO of Realty Executives offices in Tucson and Yuma — is taking over as CEO of the Phoenix operation. Rich Rector, the former CEO of Realty Executives will remain focused on the international arm of the business. Rich Rector’s parents owned Realty Executives since 1965. Gerry Russell will remain designated broker. There is no specific reason cited for the bold move takeover, except that the new regime believes the future for Realty Executives is bright. As a former Realty Executives Realtor, the news doesn’t come as a surprise to me. When the real estate market tanked between 2008 and 2012, many Realtors at Realty Executives found the high agent fees charged by the company to be economically unsound. Lots of those Realtors left the company to find a company that offered realistic agent fees appropriate for what were then collapsing market values. A lot of seasoned mentors, Realtors and brokers found HomeSmart to provide the best value for their money. HomeSmart is now the No. 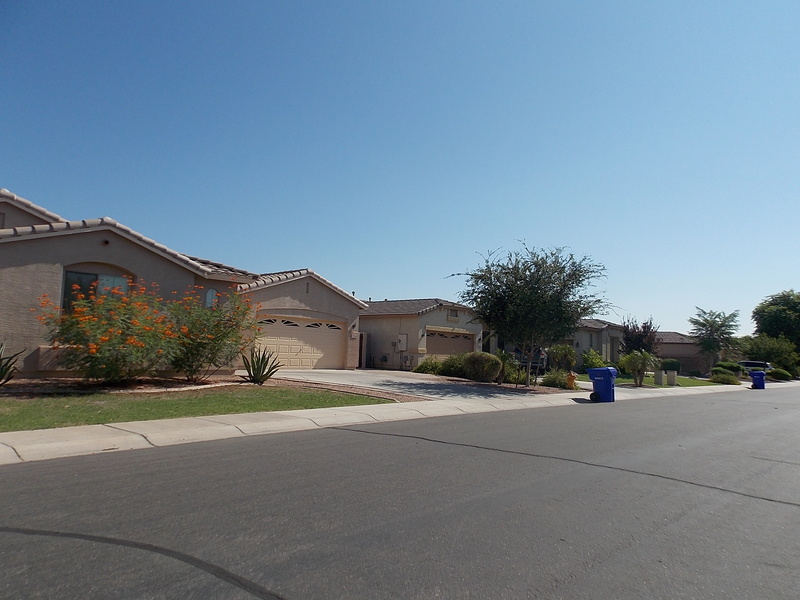 1 broker in Arizona with $4.8 billion in residential sales volume in 2013. During the market collapse, Realty Executives CEO and owner Rich Rector also encountered a legal battle with former Realty Executives President John Foltz, and Foltz ended up winning a $2.2 million award in a defamation lawsuit against Realty Executives earlier this year. The legal costs, mounting debt and exodus of Realty Executives agents resulted in Realty Executives filing for bankruptcy. In its prime, Realty Executives carried a public image of integrity and respect, which slowly eroded as new, more innovative real estate brokerages came forward. It is perhaps a good move to make a leadership change at an organization that was once at the top of the realm. Only time will tell if this move will offer the “bright future” described in Realty Executives’ purchase announcement. 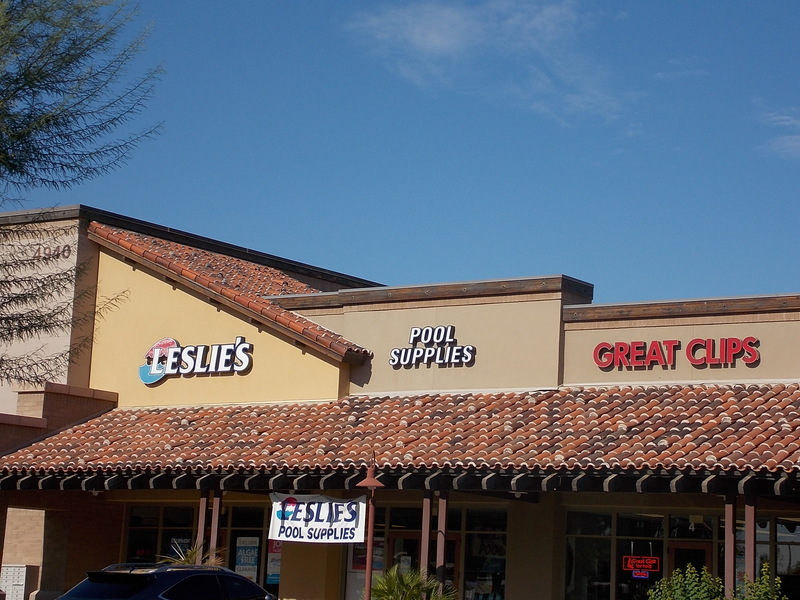 The Phoenix Business Journal recently reported that three Arizona cities were named as being among the nation’s top 50 list business meeting destinations. Phoenix, Scottsdale and Chandler made the cut compiled by cloud-based event management company Cvent. Phoenix ranked 11th, down from No. 10 last year; Scottsdale moved down one spot down into 16th place and Chandler made the list for the first time ever at No. 50. I am not surprised to see big cities like Phoenix and Scottsdale make it onto the top 50 list. 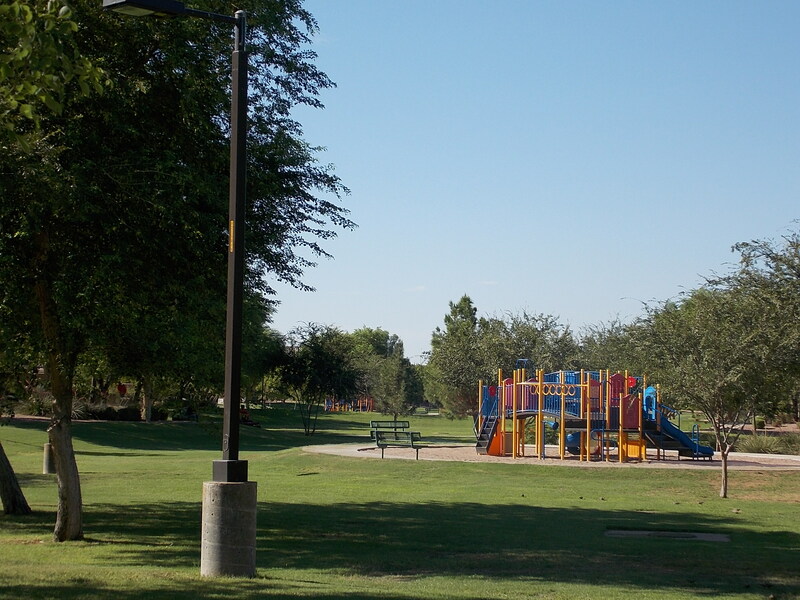 What I am excited about is the development efforts by the City of Chandler are now recognizable through this recognition. 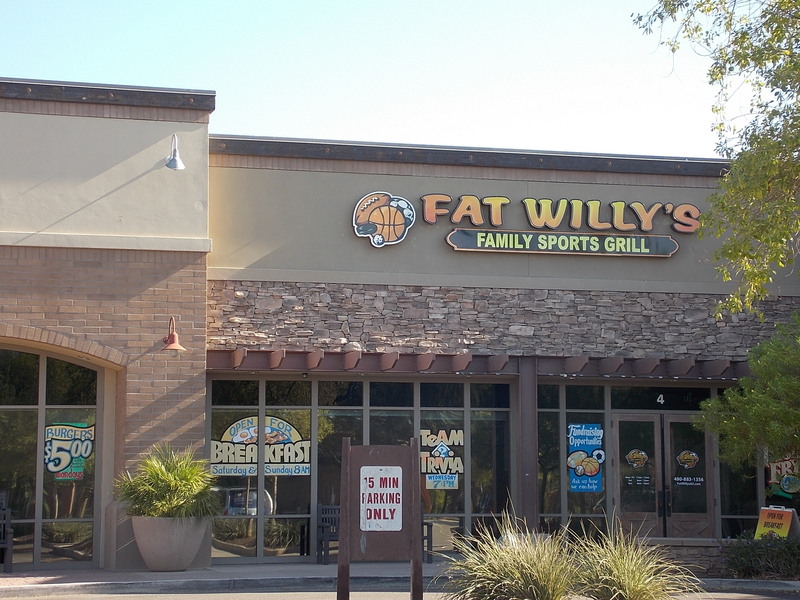 Despite the absence of a large convention center in Chandler, businesses still find Chandler a good place to conduct business meetings, networking and marketing, owing to its hotels, dining, shopping, arts and entertainment. By the way, Chicago took the top spot on the list, and several state capitols also were named. To find out which cities made it on the list of top 50 list best meeting destinations, click here: http://www.cvent.com/RFP/DestinationGuide/DGCustomPage.aspx?dgcpstub=06945d34-a4bb-441c-8540-8f55453e46e5&cid=70100000000TRLtAAO. 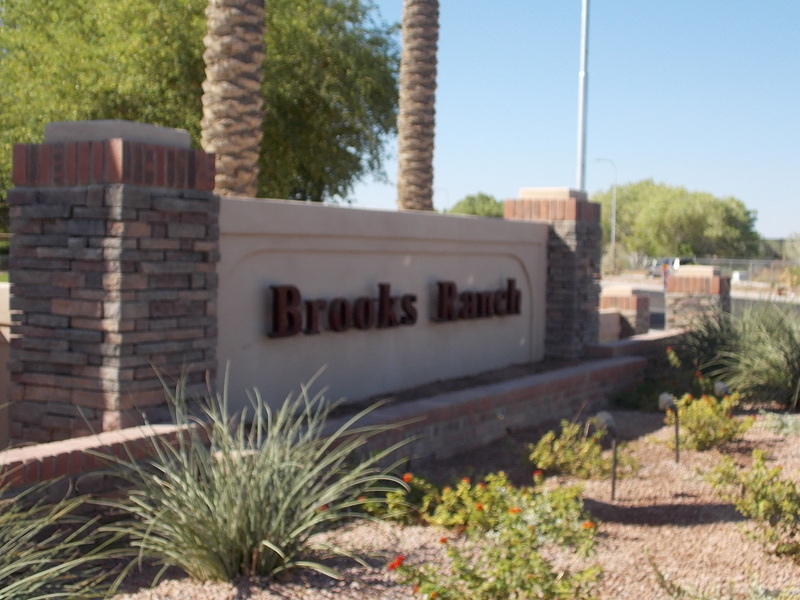 What Makes Brooks Ranch A Desirable Community to Live In? There are 138 one story homes, 29 two story homes and 4 three story homes with an average size lot of 10,000 Sq. ft. in Brooks Ranch. The community is steps away from A rated Ryan elementary school. 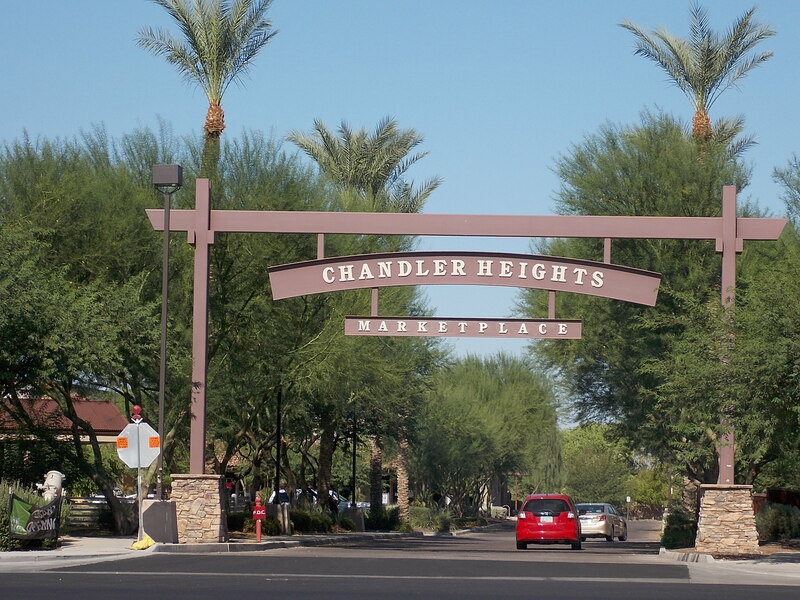 Chandler Heights Marketplace is situated across the community providing shopping convenience. 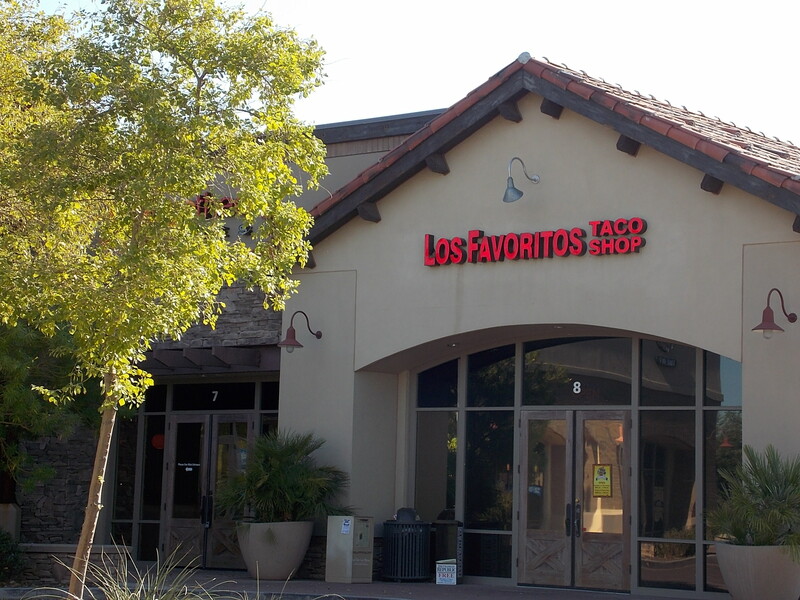 Basha supermarket and other retail and dining places are a quick stop from Brooks Ranch. 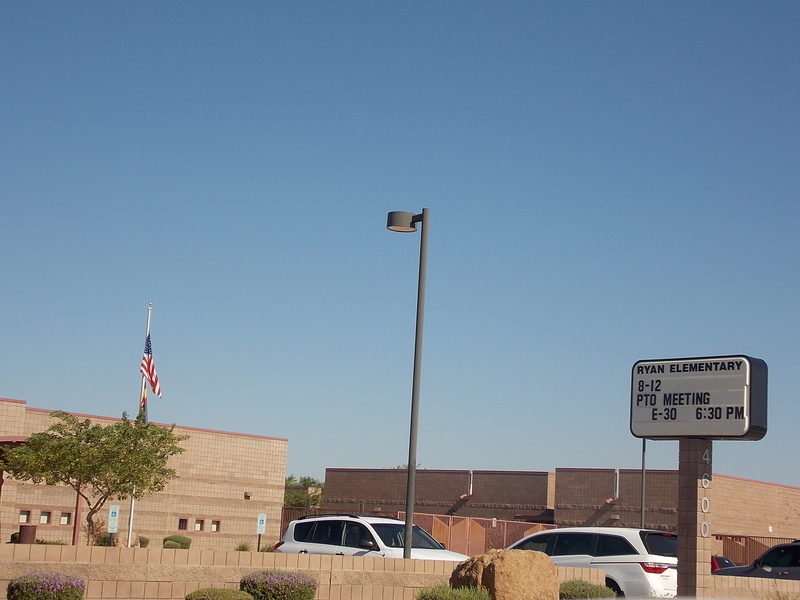 The Chandler Unified School District provides an excellent school bus system that transports children to nearby Ryan Elementary School. The middle school serving the community is Payne Junior High School, and Perry is the neighborhood high school. 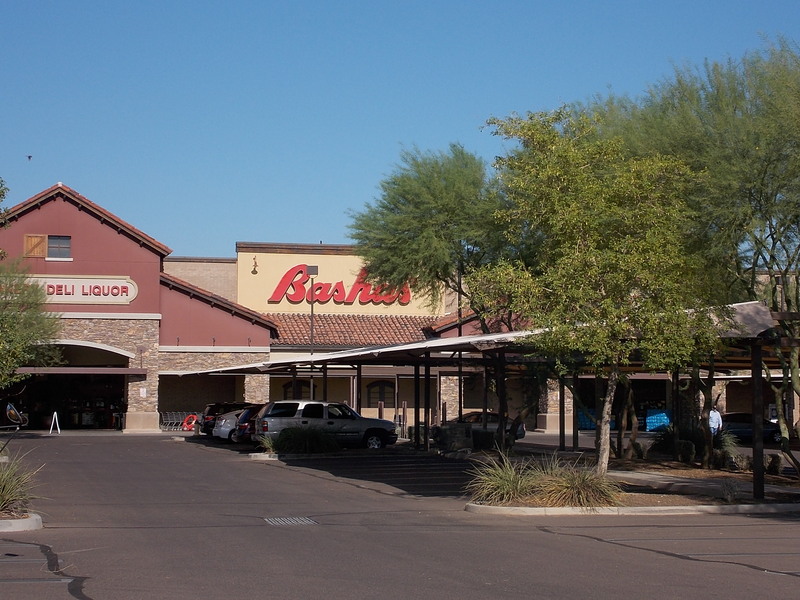 Basha’s supermarket and retail shops are steps away from Brooks Ranch. The Crossroad Towne Center which provides a variety of activities including dining, movies, shopping and business services is two miles away. 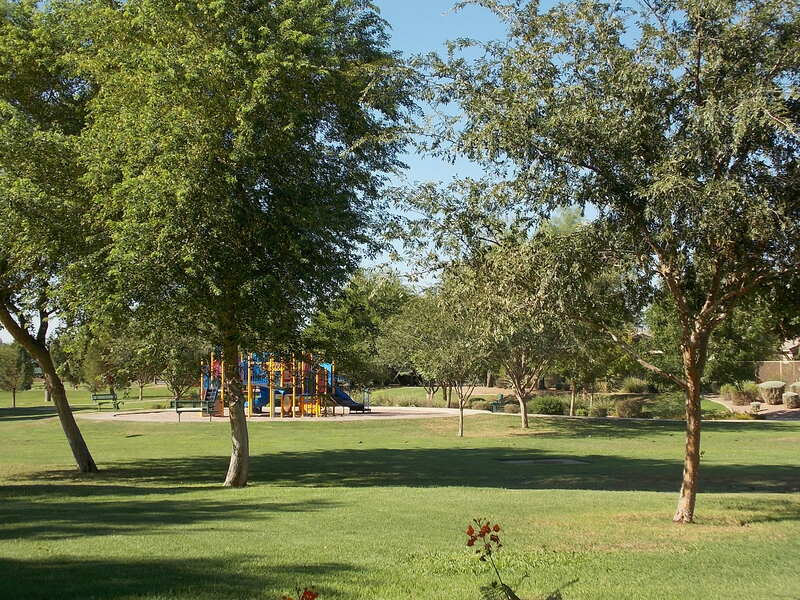 The Mesquite Aquatics Park, the Basha Library and Veterans Oasis Park with its fishing lake and environmental museum are all convenient to Brooks Ranch. The social media world is crazy! It is gaining popularity everywhere on the planet and is growing wild like weeds in an untended garden. I don’t know if I can ever catch up with this frenzy or should just relax in my quiet rocking chair. As a Realtor running her own business, I have been told that social media will generate more business. However, what I’ve figured out is, social media only works if you have time to work on it. After all, Facebook, Twitter, LinkedIn, blogging and other social media formats require constant interaction to build relationships. If you’re not actively “liking” someone on Facebook or responding to Tweets or updating your profile, people think you are not “social” enough. Realtors work social media in different ways. Some are more diligent than others. I have yet to really understand the world of Facebook. There seems to be a lot of bragging and “all about me” comments which I don’t think have much value, nor do I find time for. I prefer a visit to a true friend or a good phone conversation – call it “traditional” – that’s the world I prefer.